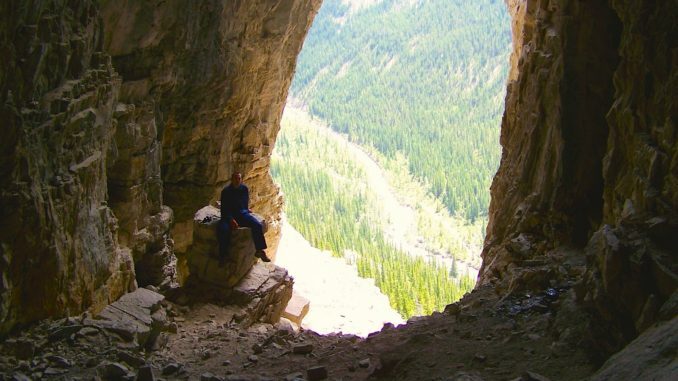 The most popular cave in the Calgary area (outside of Banff’s Cave & Basin) is likely the Canyon Creek Ice Cave in Kananaskis. First Nation groups have known about the cave for centuries, but it wasn’t officially “discovered” until 1905 by Stan Fullerton. 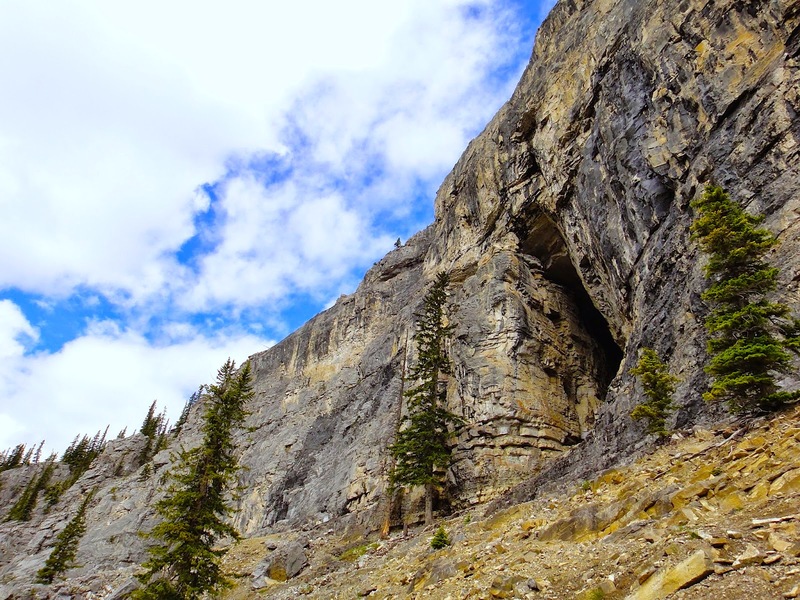 The cave, sometimes referred to as Moose Mountain Ice Cave or Bragg Creek Ice Cave, is located on the southern flank of Moose Mountain and was primarily carved by water running through cracks in the limestone. 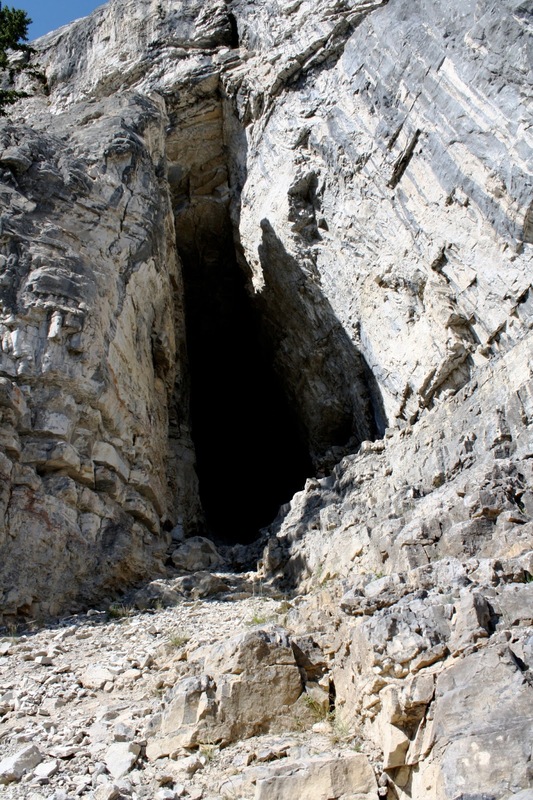 The cave’s proximity to Calgary (about 65km west of the city along Highway 66), relatively easy access, and minimal risk once inside are three of the biggest reasons this cave is such a prominent attraction. 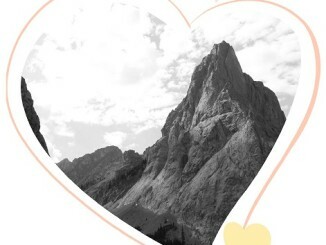 Prior to the year 2000 visitors were able to drive the Canyon Creek Road, park at the base of the mountain, and hike/scramble to the mouth of the cave, but a series of unfortunate accidents (including one fatality) resulted in the road being closed to the public. 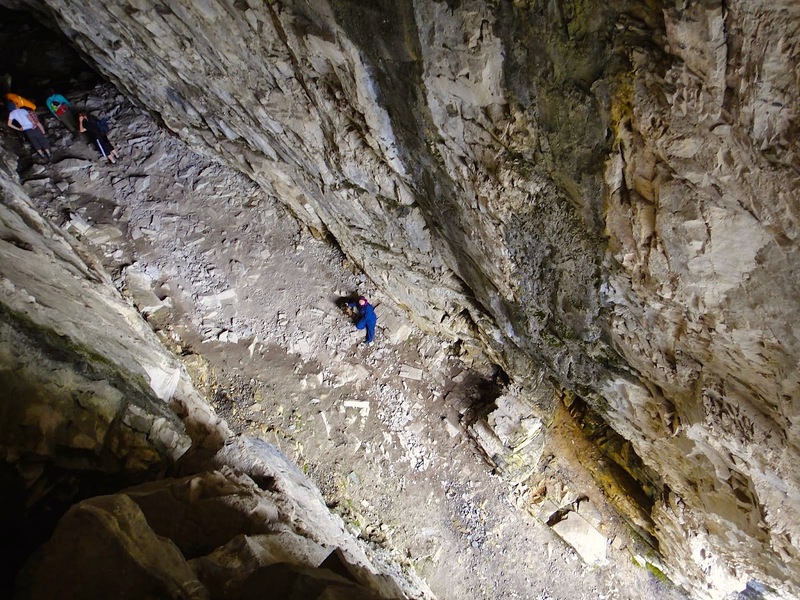 Today access to the cave requires a 7km hike or bike ride (or cross-country ski in the winter) to reach the short trail that leads to the cave’s entrance. For me riding my bike is the preferable method of travel as the gravel road is well-maintained and features gently rolling terrain. Once at the trailhead I lock my bike to a tree and begin the short, but steep (approximately 300m in elevation) jaunt up to the cave. Keep your eyes peeled along the trail as there are a number of fossils just waiting to be discovered. As you take the final few steps up to the massive mouth of the cave you’ll feel the cool breeze blowing out from the depths. The ambient temperature inside remains just above freezing throughout the year, so you’ll want to bring warm clothes with you. The main cavern will take you about 150m deep into the mountain. It’s really important to bring headlamps and/or flashlights plus extra batteries as the back of the cave is bathed in pure darkness. As long as everyone in your group is comfortable, a fun exercise is to find a safe place to sit near the back of the cave and turn off all sources of light. 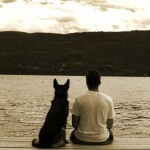 You won’t be able to see your hand directly in front of your face, no matter how long you stare at it! It gets eerily quiet with the exception of water dripping somewhere in the distance. The other item you might want is a helmet. Bumping your head on low-hanging rocks can be the source of some discomfort, plus the threat of loose or falling rocks is ever-present. 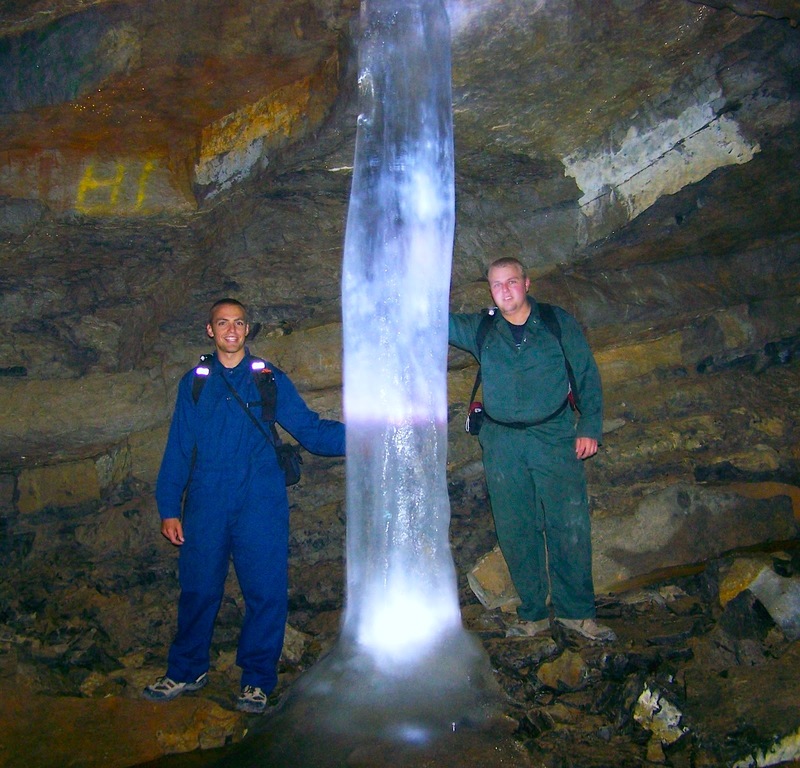 One of the biggest attractions inside the cave is the presence of different ice formations; hence the name. I’ve seen small icicles hanging from the ceiling and large ice columns that stretch from top to bottom. At the back of the cave is a large ice wall that seals additional chambers (known as the Corkscrew Climb, Crowbar section & Weasel Extension) from potential visitors most. Most of the cave was mapped in 1968, but that required drilling through the ice wall first, but that hole has since filled in. At different times of the year there is a superman passage that’s free from ice that allows access to another room deeper within the cave. Please note that this should not be accessed without proper training or being accompanied by a guide. For those wanting to do some additional exploration there are a few accessible cracks, chimney’s, and rooms near the cave’s entrance that are a lot friendlier than the extremely narrow superman passage. 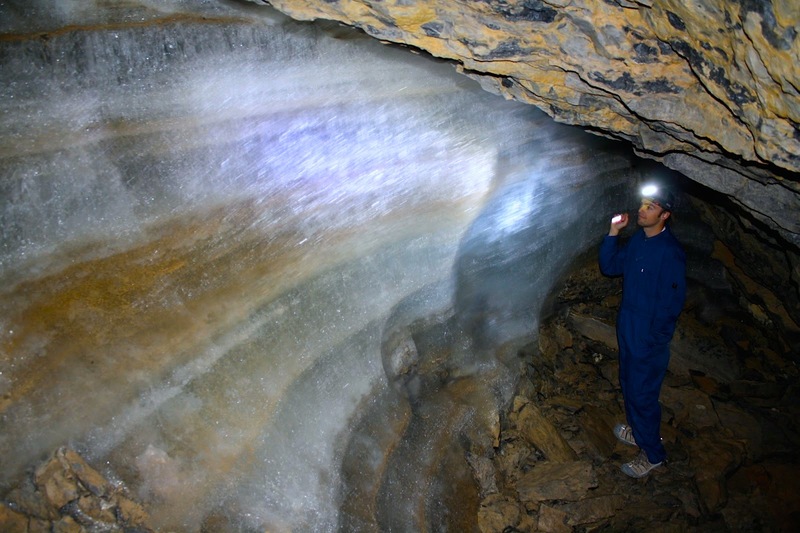 It’s important to remember that this is a true cave and hazards are present throughout. The floor is covered in rocks and boulders of all shapes and sizes that can make navigating difficult. 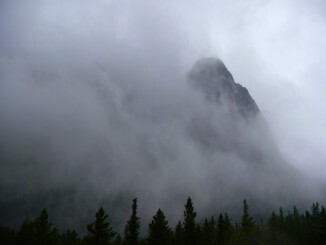 Many of the rock surfaces are covered in water or ice, making them very slippery. Keep in mind that the cave is located in a wilderness setting where cell coverage is spotty at best, so calling for help might not always be an option. 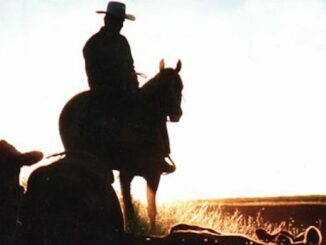 There is also the risk of wildlife encounters throughout your trip. 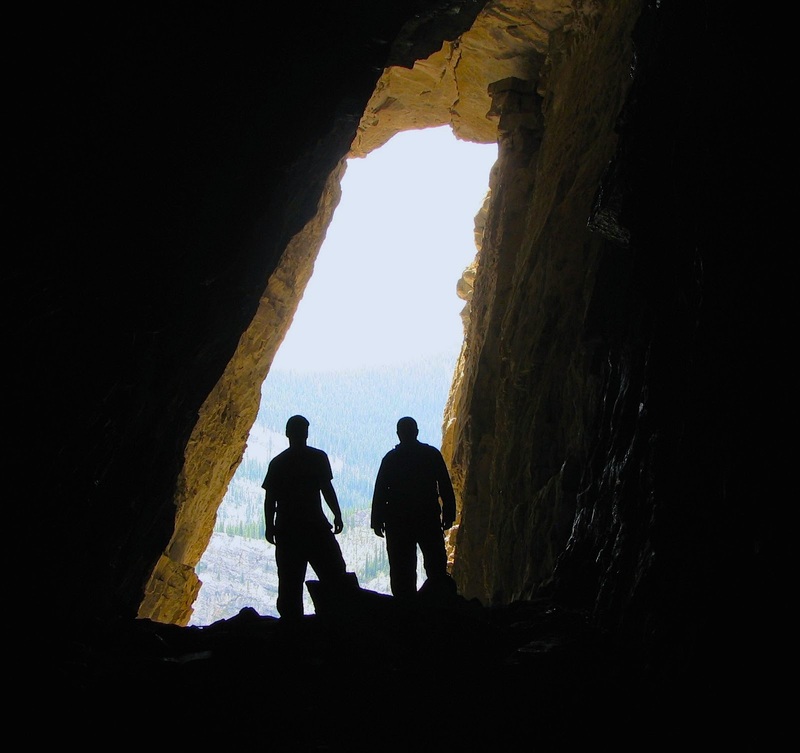 Use caution and common sense while exploring in and outside the cave and you’ll have a rewarding, memorable experience in one of Alberta’s premiere provincial parks. You can also read about my adventure in Rat’s Nest Cave in a previous story titled, Enter The Rat’s Nest!